Whew! Today is a hot day; well, it is too hot of a day. 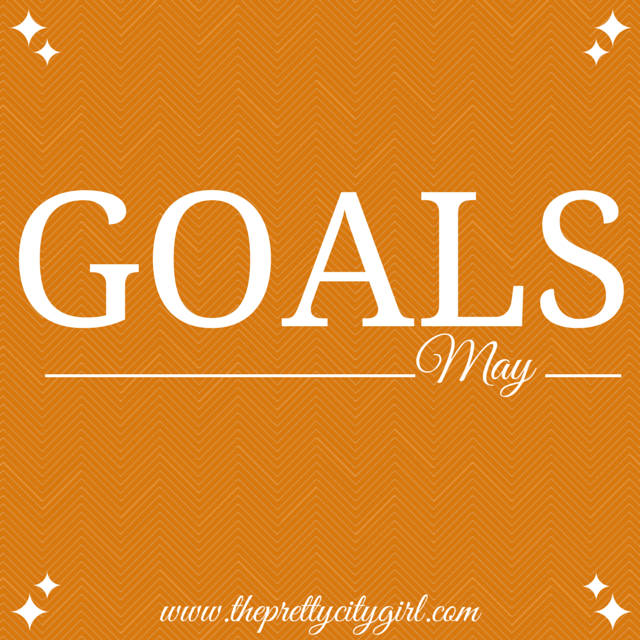 May month has lots of productive goals to be achieved. ONE | Cooking | I must do more and more of cooking. Not just the new recipes that we find online, but those everyday-recipes like aamti, bhaaji, koshimbir, pithla, usal, etc. I must master the skill of cooking this May. I know to cook, but I want to be great at cooking. I cook tasty food, and there's hardly any time that the food requires more salt, or is salty, or is lacking water, etc. But I should inculcate interest in cooking. TWO | Helping Mom | All the household chores should be divided between me and my mom. My mom has asked me to cook bhaaji for dinner every night. Let's see if I can do it. Also, more than helping mom myself, I must accept whatever work mom appoints me, and do it without hesitating. That's like the best kind of help. THREE | Reading | I've already read one book in this month. I look forward to reading more and more. FOUR | Movies | I had planned on watching one movie per day, but it seems like this is impossible. I'll try watching at least three movies every week. FIVE | Maintaining Recipe Journal | I have made a Recipe Journal to store all the recipes I'll get. This is a great way. I'll also divide the recipes according to their types: beverages, side-dish, dessert, main course, etc. I am more than excited to show it to you guys! SIX | Giving Free Printables on TPCG | I'm gonna design printables for you guys. The printables will be preppy, and you'll love them, I'm sure! I'm gonna design daily to-do lists, daily task lists, recipe lists, shopping lists, and lots more! Stay glued to TPCG to find free printables. SEVEN | Internship | I'm so not interested in giving any sorts of interviews right now. I'm gonna try for a virtual internship, though. I hope I dust away my laziness and gather all the will-power to submit my resume. EIGHT | Information for Masters Degree | Since I couldn't make it to Symbiosis, now's the time to look for a different deemed university. NINE | Sun Protection | Unbelievable, but I haven't stepped out of my house this summer without applying sunscreen. I cover my face and arms (and whatever is without any cover) with sunscreen, and it feels so good; it is as if I have a token to wander about freely in the sun, without thinking about my skin. TEN | Decorating New House | Aha! If we buy all the necessities, only then will I start decorating the house. I hope it happens soon.